New Caledonia is a French territory in the South Pacific. It is an archipelago consisting of the main island Grande Terre, the Isle of Pines, Loyalty Islands, and many other remote islets. The total land area measures at 18,576 square kilometers with a population count of over 268,000 (as of 2014). Travel to New Caledonia to explore these islands. 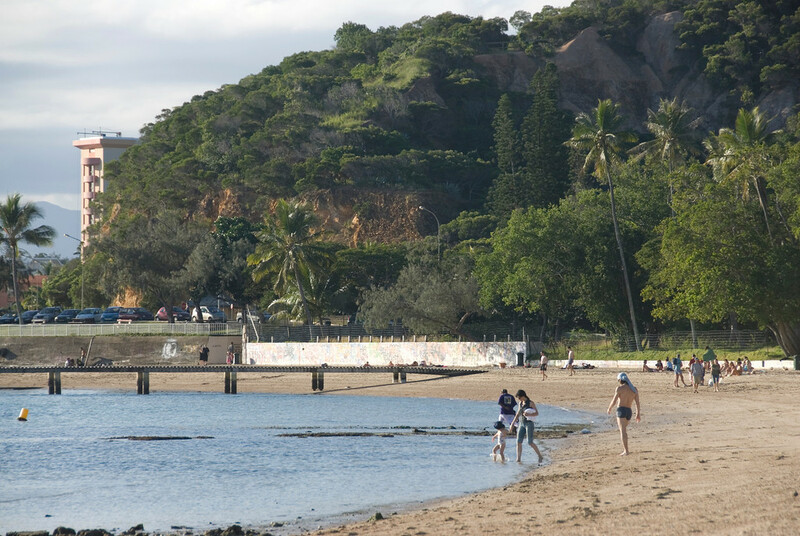 The tropical climate in New Caledonia means that the weather is mostly hot and humid, especially from November to March. Meanwhile, the cool season takes place in June to August as the average temperature drops a bit at around 20­23 degree Celsius. Tropical depressions and cyclones are very common from December to April. The population of New Caledonia is quite diverse. More than 40% of the population belongs to the Kanak community or traces their lineage to the Kanak people. Meanwhile, almost 30% is of European descent with the remainder consisting of a variety of heritage and descent. The economic standing of New Caledonia is substantial with 15% of the GDP coming from the government of France. Currency: The official currency in New Caledonia is CFP Franc. Official Language: The official language in New Caledonia is French. WiFi Availability: There are no or limited amount of free WiFi hotspots in Noumea (the capital of New Caledonia). Internet access is expensive in this country, which is why access to the internet is rather limited. Airport/s: La Tontouta International Airport is the major international airport for travel to New Caledonia. Visa Required: Citizens from certain countries like Australia, Great Britain, Canada, USA, and other EU countries do not need visa to travel to New Caledonia. All they need are return ticket and valid passport. Nationals from the above mentioned countries can stay without visa for up to three months. For those who are not from any of these countries, you can apply for a short or long stay visa before travel to New Caledonia. Driving: In New Caledonia, you have to drive on the left side of the road. International Driver’s License Accepted? You can use the driver’s license obtained from your home country to drive in New Caledonia. Crime: In the first half of 2014, there was civil unrest and violent protests in New Caledonia. However, that is now settled and there are no significant safety and security issues within the country. Electrical Adapters: The power supply in New Caledonia is 220/240 volts at 50 Hertz. An electrical adapter is needed if you are using a different plug type from your home country. The population of New Caledonia is a combination of Kanak people (original inhabitants in the country), Polynesian, Southeast Asian and European descent. Noumea, the capital of New Caledonia, is on a protected deepwater harbor. 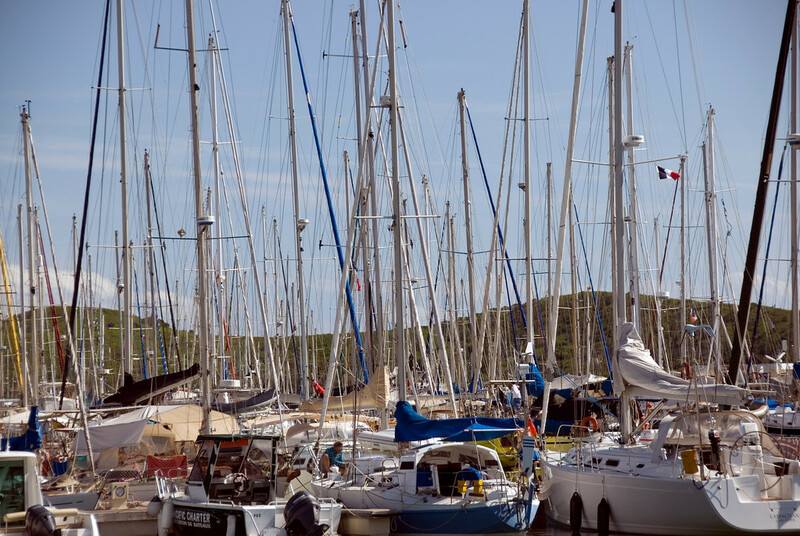 The city therefore serves as the main port in the country. 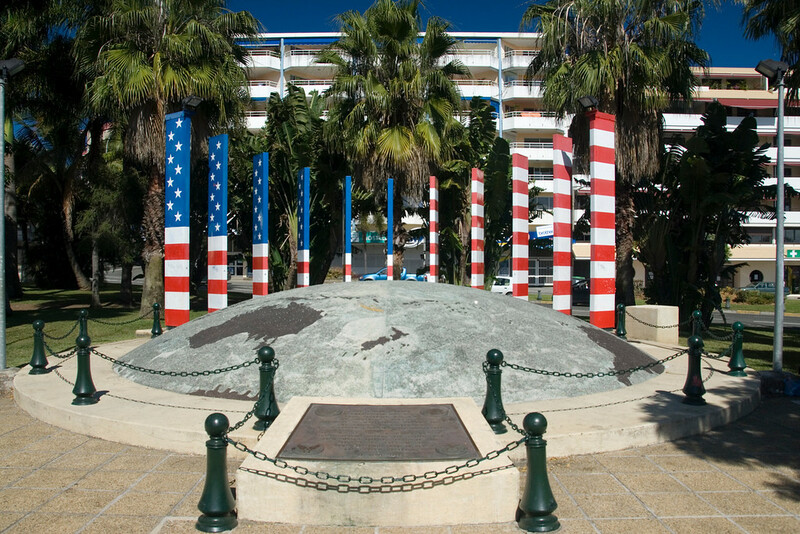 The city served as the military base for the US during WWII. The highest point of New Caledonia is at 1,628 meters in Mont Panie. For a relatively small country with only 250,000 people in its population, there are over 30 local languages in New Caledonia. 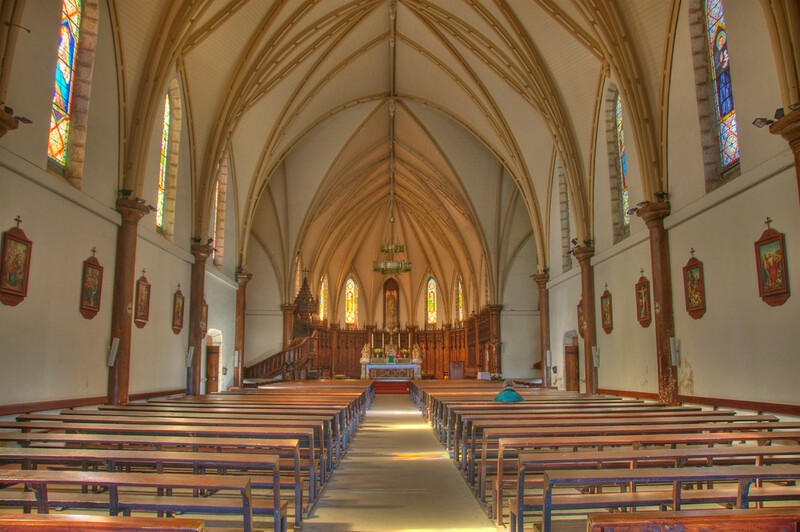 Noumea Cathedral – It is also known as St. Joseph Cathedral. It was built in honor of St. Joseph, which is a Roman Catholic Cathedral. The church serves as the seat of the Archdiocese of Noumea since 1966. Amedee Lighthouse – This iron lighthouse is located on Amedee Island. The metal components that make up the structure were created in North­East Paris in 1862. It was opened to the public on November 15, 1865. Jean­Marie Tjibaou Cultural Centre – This is an attraction in and of itself; you cannot miss it when you travel to New Caledonia. The modern architectural design by Renzo Piano is unique and modernistic. 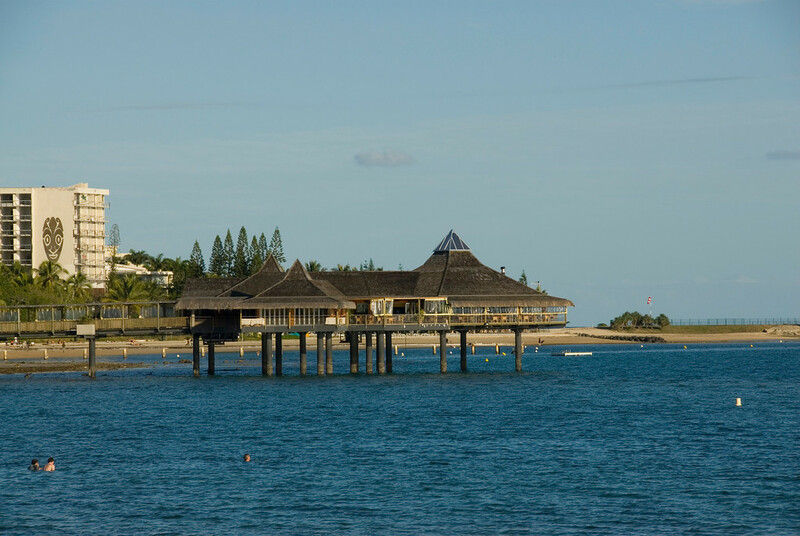 The cultural center showcases the indigenous culture of New Caledonia, vernacular Kanak culture and other political showcases of the country. Musee de Nouvelle Caledonie – You have to include this museum in your list of must ­visit attractions in Caledonia. A tour in the museum will provide you with an introduction to the history and culture of Kanak and the Pacific region. In their daily life, the people of New Caledonia consider the following as their diet staples: bananas, sweet potatoes, yams, and taros. But several economic factors have caused the locals to alter their diet habits. Many have switched to rice as an alternative to yams and taros, which reduced production due to some horticulture issues. When it comes to ceremonies and other forms of cultural celebrations, dishes often use fish, turtle and sea cows. These dishes are cooked using an underground oven system that utilizes hot stones for cooking. Meanwhile, beer and whiskey is now a common sight during feast and celebrations after they were introduced by the European invaders. Since New Caledonia is an overseas territory of France, you will also see some influence of the French cuisine in the country’s local cuisine.